Dedicated to preserving the Nassawango Iron Furnace and engaging the public in the culture of our shared past. Furnace Town Living History Village preserves our shared cultural heritage for the benefit of future generations. With our collection of historic nineteenth-century buildings and artisans' studios surrounding the Nassawango Iron Furnace, we are a learning center for the study of our history, and it provides a concrete basis for ideas and traditions that help inform who we are and where we came from. We share the cultural heritage of Furnace Town so our visitors will strengthen their understanding of our shared past to enrich their appreciation for the artistic achievement, technological genius, and social and economic contributions of the people that lived and worked here. With your hands-on experience of the buildings, workplaces, artifacts, landscape, and community of Furnace Town, we hope that you will feel a sense of continuity and connectedness with our shared cultural and historical experience. And recognize the importance of stewarding of the legacies of our local, regional, and national heritage. Artisans dressed in period clothing work in and around the historic buildings, using equipment and tools that date to the 1800's. 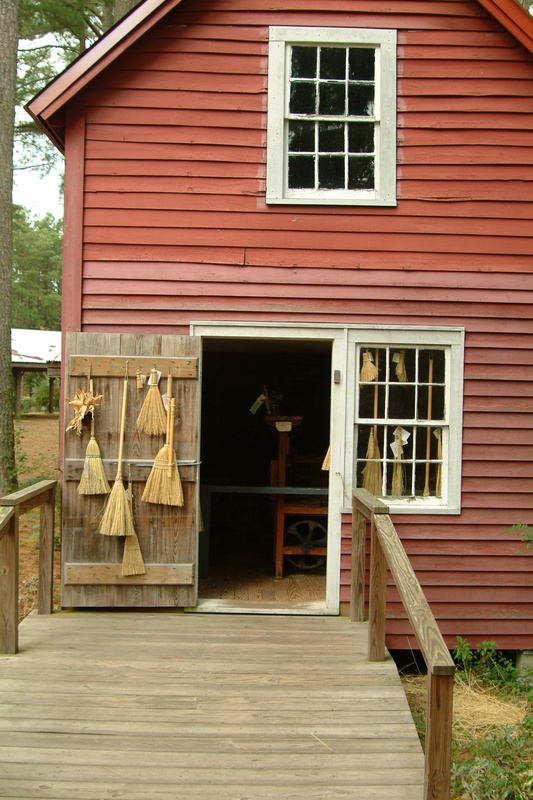 Each artisan describes to visitors the role his or her craft played in the historic community. The artisans preserve our history and culture in a way that draws people in and gives them a literal way of touching the past. It provides our visitors a direct connection to social values and customs of our ancestors. The artisans and their unique presentation of our cultural heritage helps us better understand previous generations and strengthens the connection to our shared past.